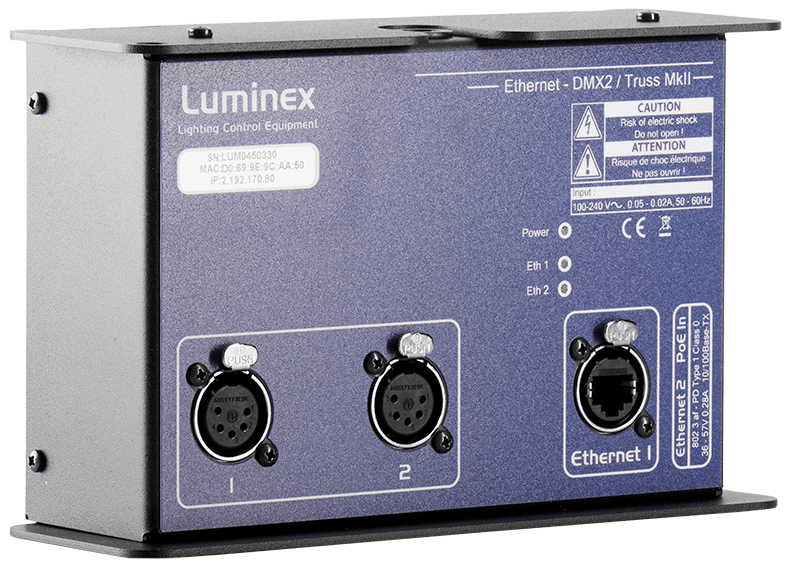 The Ethernet-DMX4 MkII is the perfect step between Ethernet-DMX2 MkII and Ethernet-DMX8 MkII. 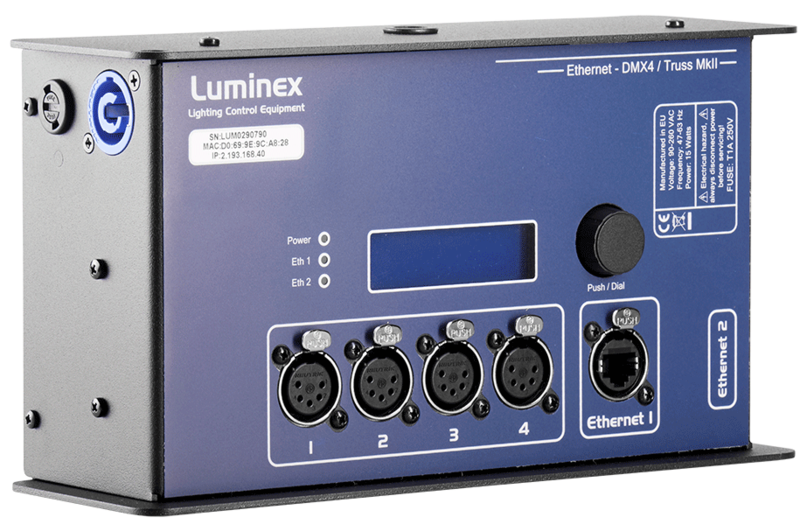 The unit serves 4 shielded DMX connectors, that can be used as input or output. 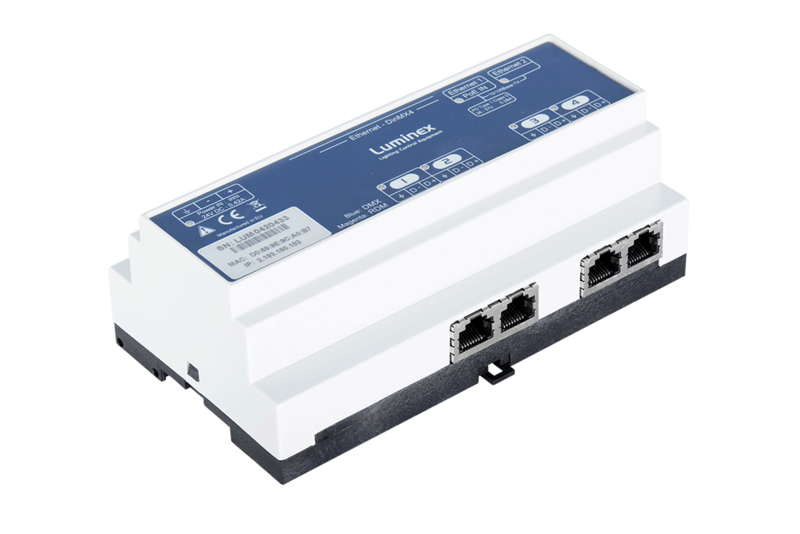 The unit offers also two Ethernet ports (front and rear) for an easy network connection and a graphical display for a better settings visualization. The unit will ideally fit into a rack for users who wish to have 4 universes wherever they need it. 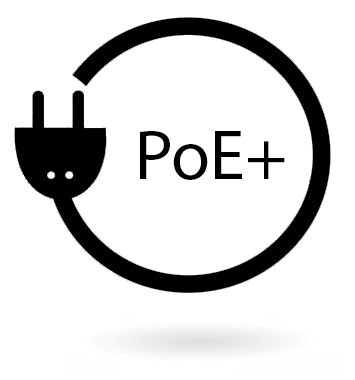 *Note: Luminex LCE operates a policy of continuous development. 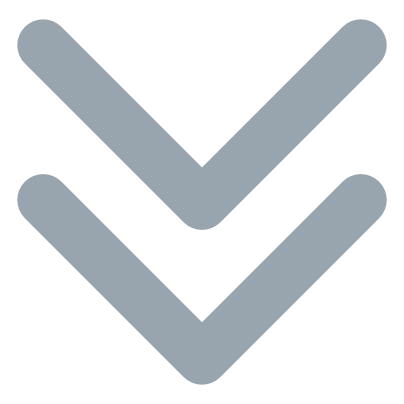 Luminex LCE reserves the right to make changes and improvements to any of the products described in this document above without prior notice. Specifications are subject to change without notice.